Hand Crafted in the UK for over 200 years! 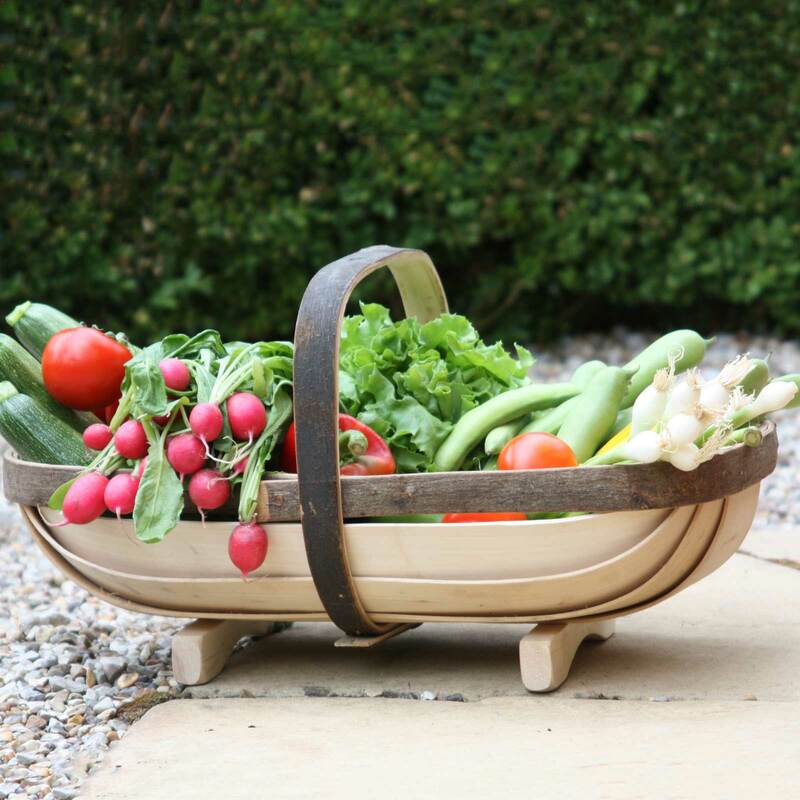 The Trugs have been hand crafted using the same methods for over 200 years and use the finest materials to create a harvesting trug that is not only practical but looks beautiful too. 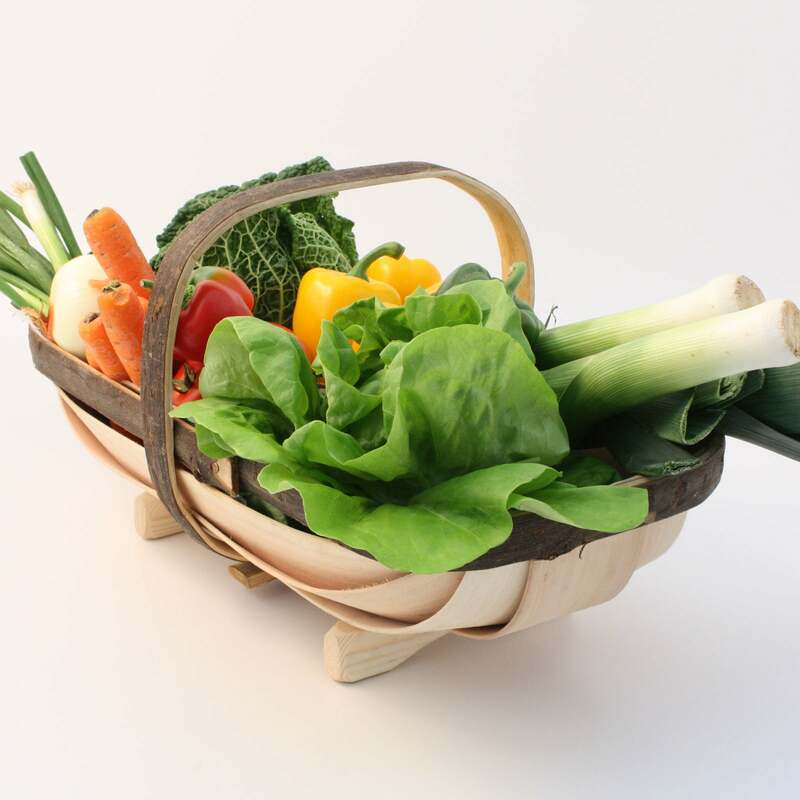 The cricket bat willow basket fits neatly into the sturdy chestnut frame and handle and is all secured by strong steel fixings. Ideal for gathering and displaying flowers or harvesting your fruit and vegetables, these stylish trugs make a wonderful traditional gift for any gardener. The Trug arrived on time. It was well packaged. It was just as described. 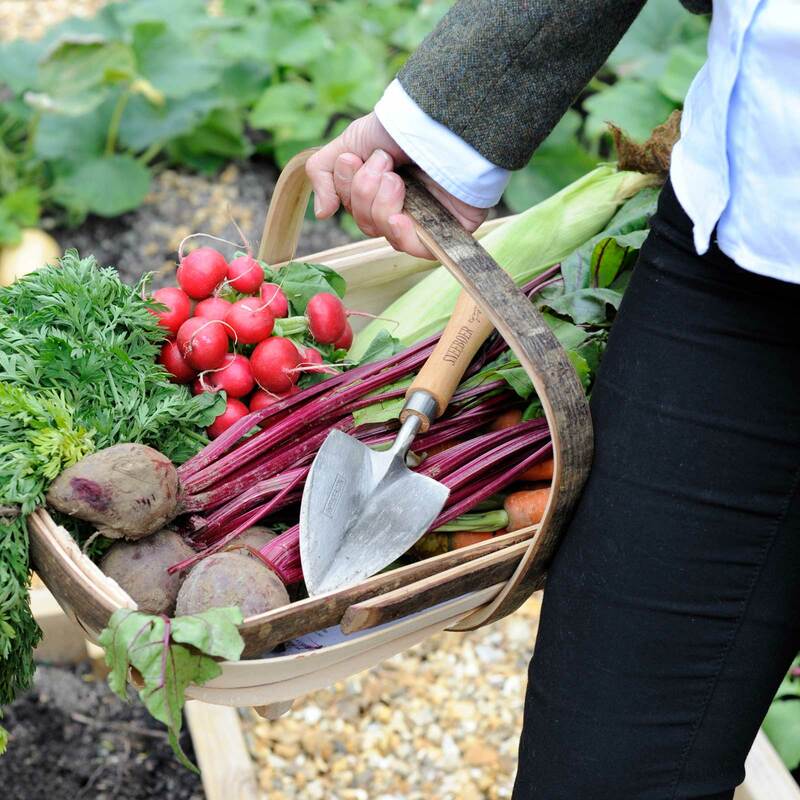 The Sussex Trug is a traditional gardening tool that is probably more cherished than any other item in the tool shed. 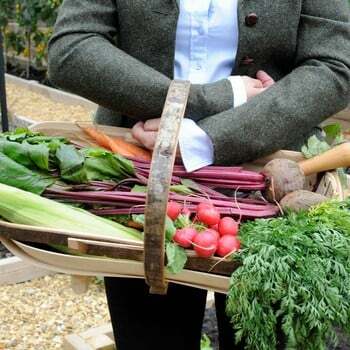 It is the perfect gift that will be used and last a lifetime to bring home the garden produce. Best Buy 15/15 Classic Sussex Trug - Features ***** A beautiful, handcrafted trug made in Sussex, strong, looped, smoothed handle and sturdy feet. The maker says the natural wood can be treated with linseed oil or clear varnish and a lifetime guarantee is offered. Performance ***** A joy to use due to it being so well balanced, the handle sits comfortably in the crook of your arm during use. 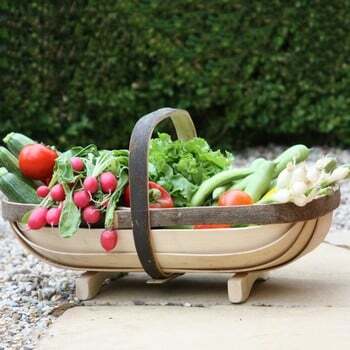 Useful for holding crops of all shapes and sizes, it seemed a pity to mess up its lovely natural finish - but it came up as good as new with a quick wash in cold water. Value ***** Expensive, but you get what you pay for with this Sussex trug that's handmade, and not only beautiful to look at, it was sturdy with a deceptively large capacity and should last a lifetime.